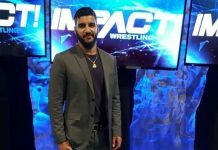 The Impact ratings for April 5, 2018 are in. This week’s episode on Pop TV drew 294,000 viewers overall on Thursday night according to a report by Showbuzzdaily.com. This is way down from last week’s show that drew 399,000 viewers. The show came in at No. 128 for the night on cable among the top 150 shows on Thursday, down from No. 104. 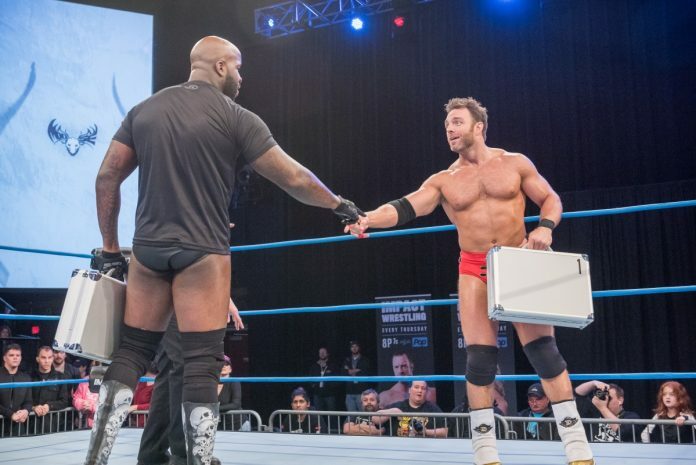 Impact, headlined by Eli Drake vs. MOOSE in a Case vs. Case Match, averaged a 0.06 rating among adults 18-49. This is down from last week’s 0.10 rating.